FREE Raleigh Criminal Defense consultation at (919) 585-1486 with an Aggressive Raleigh Defense Lawyer focusing on Wake County cases at an affordable rate. DMV Restoration Hearings for North Carolina. DWI Suspension - Restoration Hearing Lawyer. Our goal is to get you back on the road. Has your driving privilege been revoked for DWI in North Carolina? If so you may be eligible for a DMV restoration hearing to regain your North Carolina driving privilege. No matter what type of hearing you may have, we can help prepare you and your witnesses to convince a hearing officer that you should be allowed to drive again. We know how to handle all DMV hearings so you have the best possible chance of success. After your first conviction of DWI your driver’s license is automatically revoked for one year. Typically your attorney will be able to get you a limited driving privilege in court after your plead guilty or are found guilty for your first offense. The DMV Revocation Hearing is generally necessary if you have been convicted of two or more charges of DWI/DUI. After two convictions, the license is typically revoked for four years. After three convictions, the driver’s license can be permanently revoked. Even if you no longer live in North Carolina, a NC revocation can prevent you from being licensed in another state. The Law Offices of Wiley Nickel can represent you if you are facing a four-year revocation or a permanent revocation. Receiving two Driving While Impaired convictions will result in a loss of your North Carolina driver’s license for four years. There is a possibility of having a hearing by the NC DMV to restore your license after 2 years - if you complete a DWI substance abuse program and have made significant changes in your lifestyle. These changes will have to verified by witnesses at a DWI DMV hearing. Three DWI offenses within 10 years will result in permanent loss of your North Carolina Driver’s License. However, after 3 years, the DWI offender can request a hearing by the North Carolina Division of Motor Vehicles to reinstate the driving privilege. 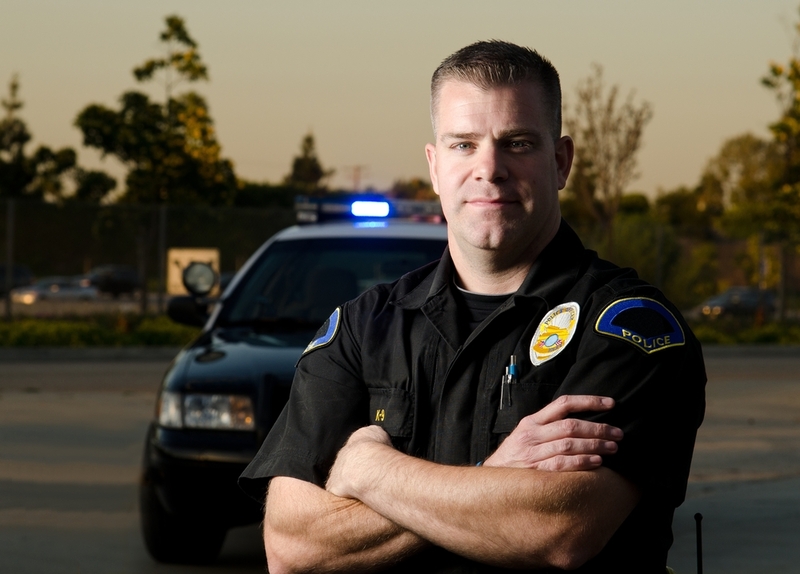 If you have pled guilty to Felony Habitual DWI, your license is revoked for at least ten years. The law in North Carolina has changed and now defendants who pled guilty to Felony Habitual DWI are eligible for a DMV hearing at 10 years. If you’ve waited ten years to have a hearing, make sure that you’re prepared to make the most of that opportunity and have a solid attorney in your corner. For those with a second or third DWI you need an attorney in your corner for the DMV Restoration hearing. These hearings are not to be taken lightly. The DWI hearings require witnesses to testify that you are neither drinking alcohol to excess nor driving. In many respects, a DWI hearing is like a court proceeding. All witnesses – including you – will be placed under oath and must swear to tell the truth, just like in a courtroom. The hearing will be recorded, and exhibits can be introduced and shown to the hearing officer who acts as a judge and makes the final decision. The hearing is not open to the public. You should have three character witnesses who can testify that you do not drive anymore and that you have fixed your drinking problem. The witnesses are interviewed individually, and only the hearing officer and your attorney will be able to be present during each interview. The rest of the people in your party must wait outside until they are called into the room to testify. You can also submit letters from character witnesses and information about alcohol treatment courses. It is also especially helpful if you are participating in a 12 step program like alcoholics anonymous. Generally it helps if you can admit that you have a problem with drinking and are taking steps to deal with the challenges of alcoholism. Am I driving in violation of NC law? If you have driven even once during your suspension you have no chance for a positive outcome at the hearing. Am I drinking alcohol, even non-alcoholic “beer”? Is there alcohol in my home? Do I own a car? If so, how do I get back and forth to work or school without driving? Am I an alcoholic? Am I taking a 12 step program like AA? Who will be willing to come testify for me, and will that person make a good witness? A Raleigh DMV Restoration Hearing Lawyer Can Help! The Law Offices of Wiley Nickel can help you prepare for the questions a hearing officer will ask. During our initial interview, we will go through the process and ask the tough questions designed to determine if you will be successful at such a hearing. You and your witnesses must tell the truth. If anyone can truthfully say that you have driven during your period of suspension then you will lose your hearing. Call 1 (919) 585-1486 for a free consultation about getting back on the road.